Thermon Australia offers high performance VSX self-regulating heating cables designed specifically for process temperature maintenance or freeze protection applications. Self-regulating heating cables are used in applications where high temperature is maintained or high temperature exposure is required. 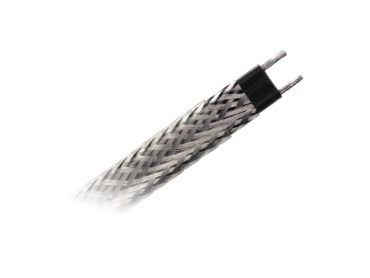 VSX heating cables are built to withstand the temperature exposures associated with steam purging. The heat output of VSX heating cables varies in response to the surrounding temperature by reducing its thermal output with increasing temperature and can be overlapped without temperature upset damage to the cable.